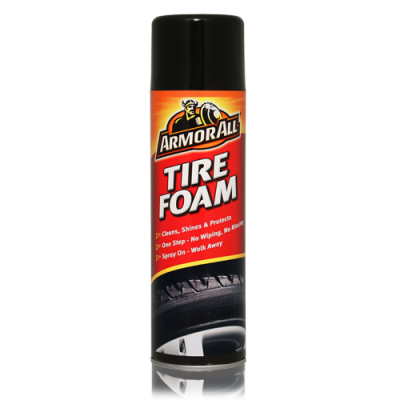 Armor All have come a long way from Joe Palcher’s lab and his formula of five decades ago – in addition to constantly expanding their product line, they become a complete resource for the car enthusiast. And that means innovating and testing new automotive care technologies, and working with industry experts. Because like you, they know that every last detail of your car needs to look perfect – not just the body, but the wheels, tires, seats, dash, and interior trim. A car should look so good that nothing else matters. Some people might call that an obsession. But like Joe Palcher and every car care enthusiast they know it’s pure passion. Whether your cleaning the interior or exterior, Armor All do it all. 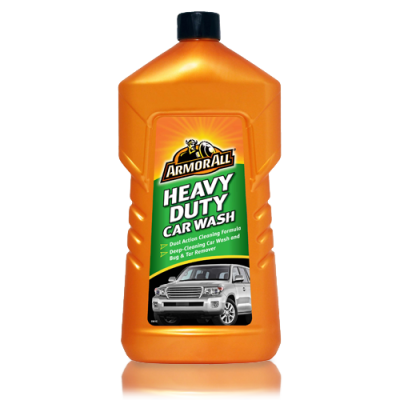 Armor All Heavy Duty Car Wash is the ideal product for cars that need an extra powerful wash. It can be applied to pre-treat particularly stubborn areas such as tar, bird droppings, insects and tree sap, and can be diluted to provide a foaming, deep cleansing wash. It comes in a 1 litre bottle. 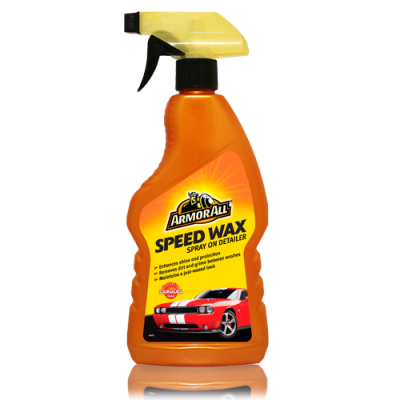 ​Contains carnauba wax for a 'just waxed' look. Quick drying formula that effectively cleans and shines. Armor All Car Wash is specially formulated to thoroughly dissolve dirt and grime whilst leaving a brilliant shine. ​It comes in a 1 litre bottle. Ideal to touch-up shine and protection in between waxing. 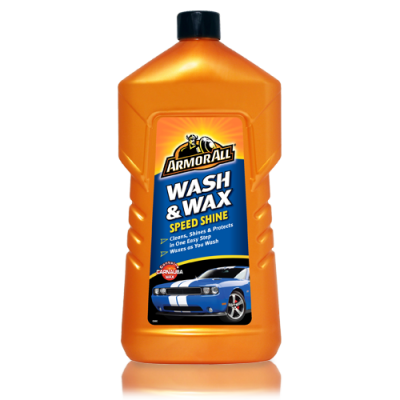 Made with real carnauba wax, Armor All Speed Wax Detailer Spray enhances shine and water beading protection and removes dirt and grime between washes. Can be applied on wet or dry surfaces and in direct sunlight. It comes in a 500ml trigger bottle. Armor All Shield is even better than a wax. 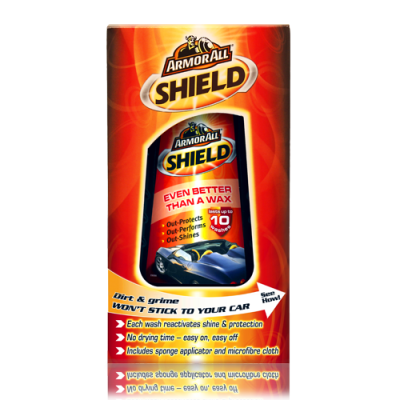 The US patented formula forms a protective shield that prevents dirt and grime from sticking to your car. Once applied, each wash reactivates the protective shield to maintain shine and protection for up to 10 washes, eliminating the need for regular reapplication. It comes in a 500ml aerosol can.